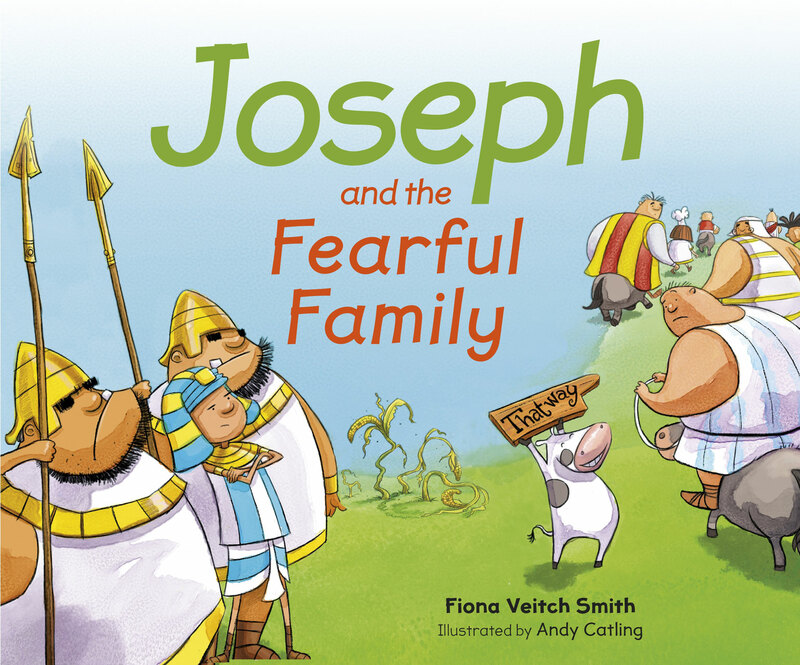 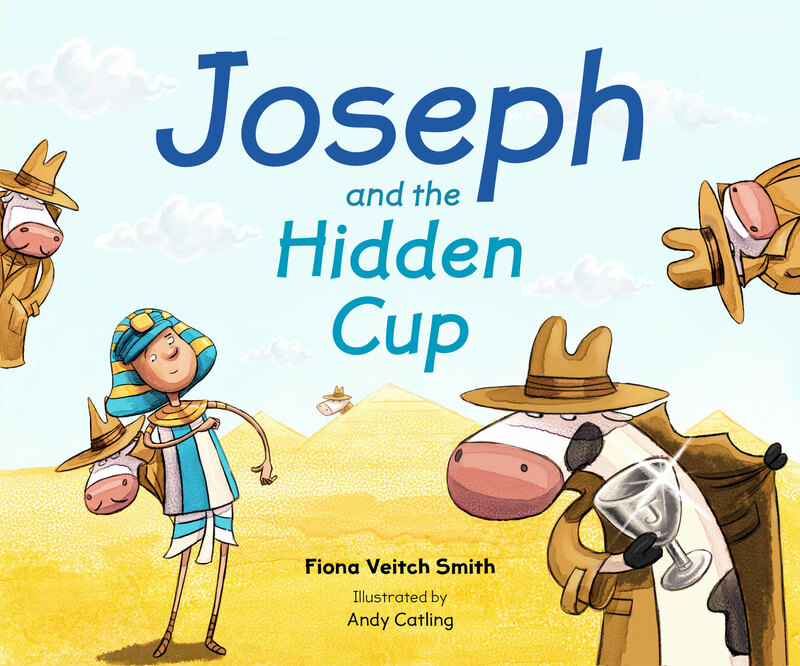 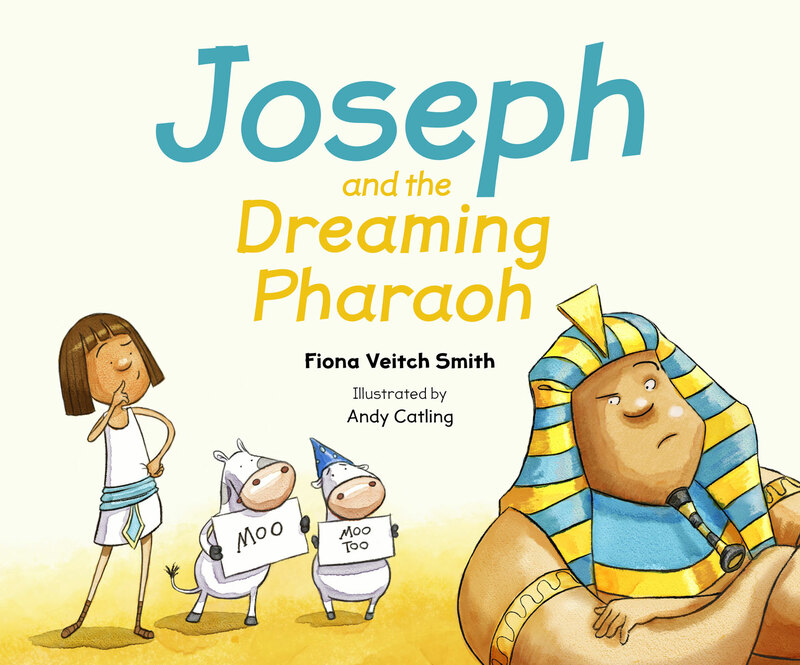 Joseph lives on a farm in the land of Canaan with his dad, stepmothers, eleven brothers and lots and lots of cows! 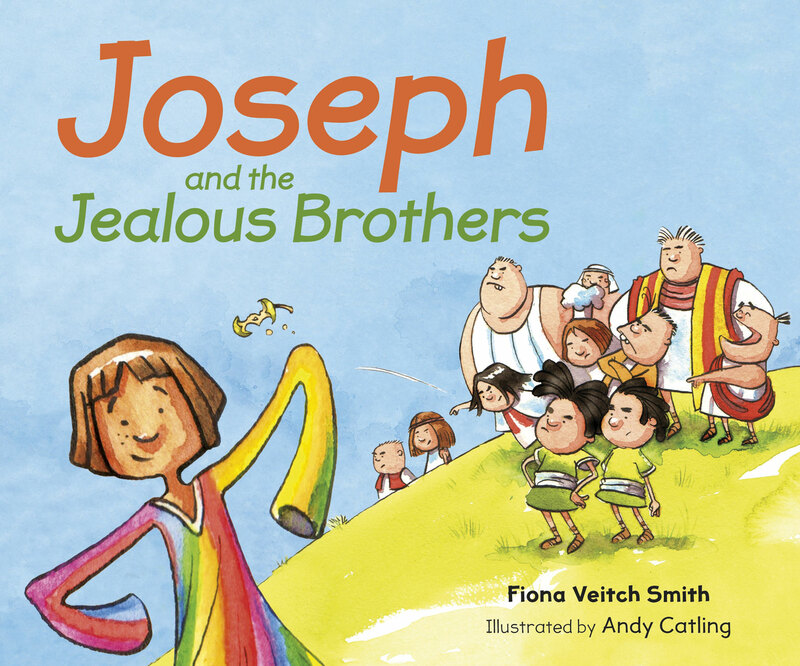 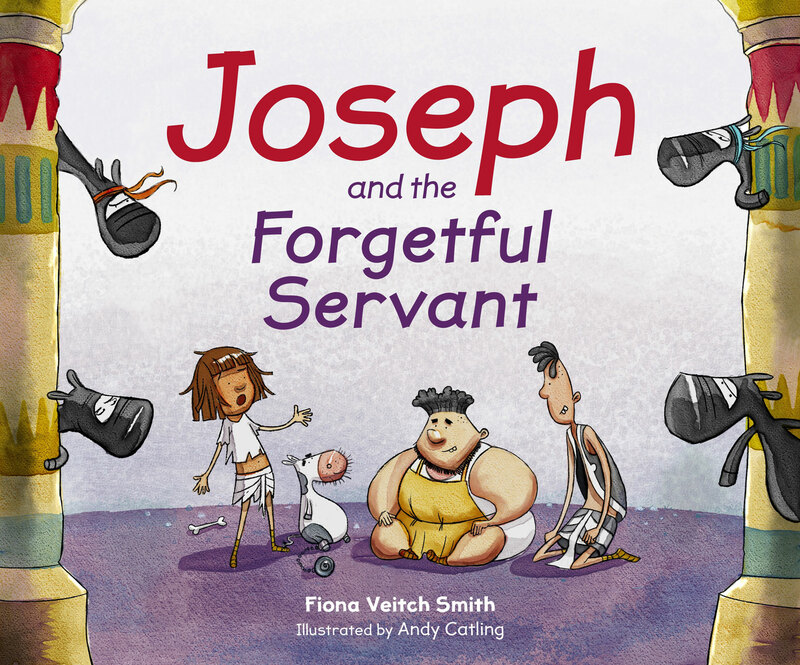 Joseph is his dad's favourite, but this makes his brothers very jealous—especially when Joseph is given a special present. 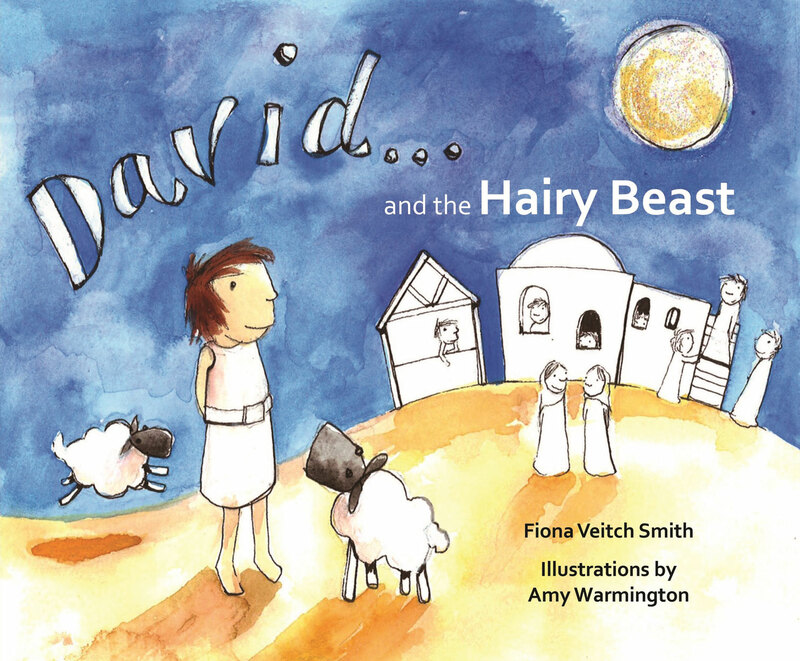 "Bright, beautifully illustrated storybooks that will be appreciated by both nursery children and early readers with easy to follow language." 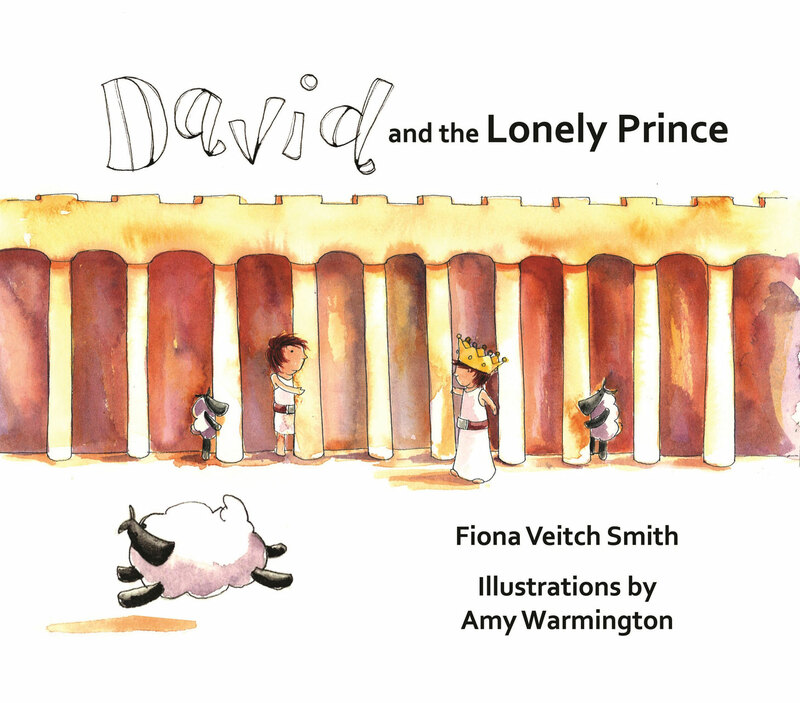 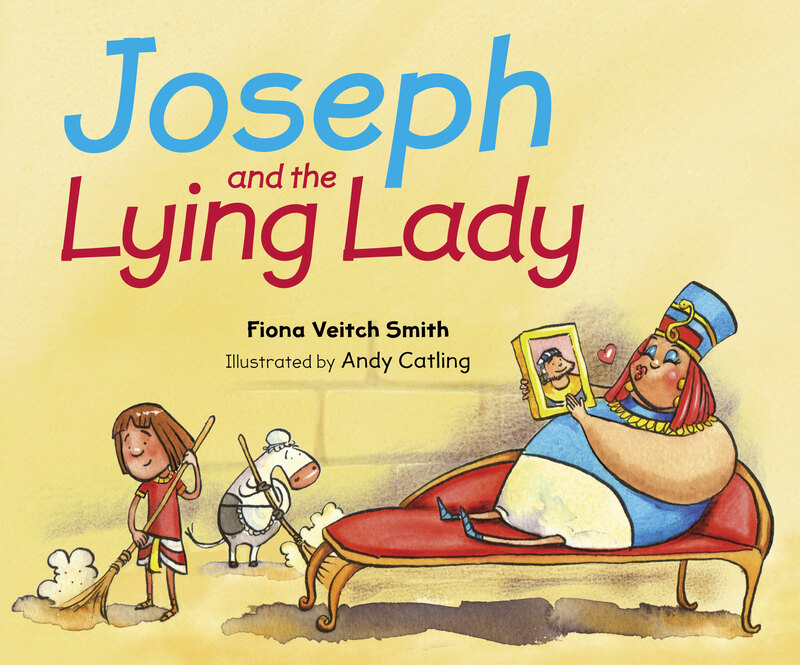 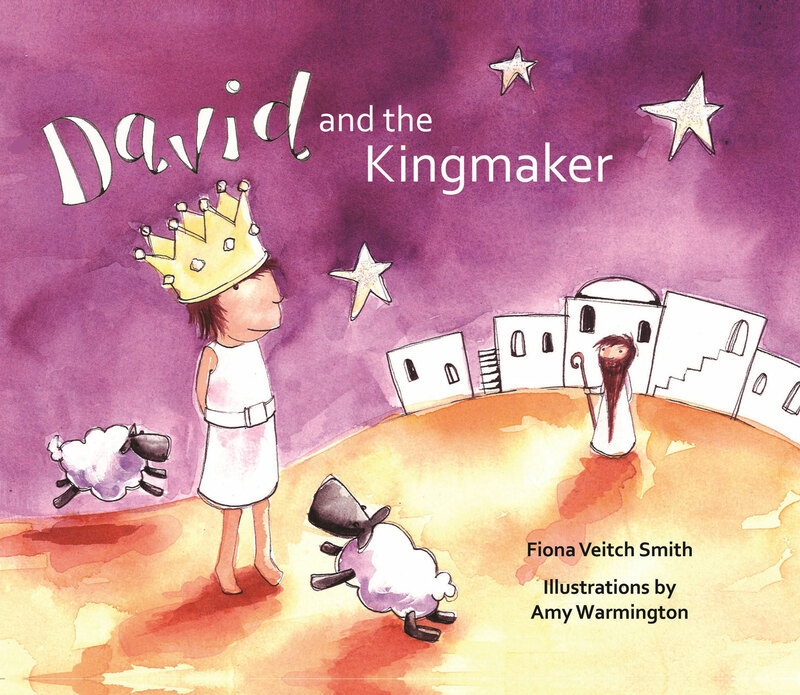 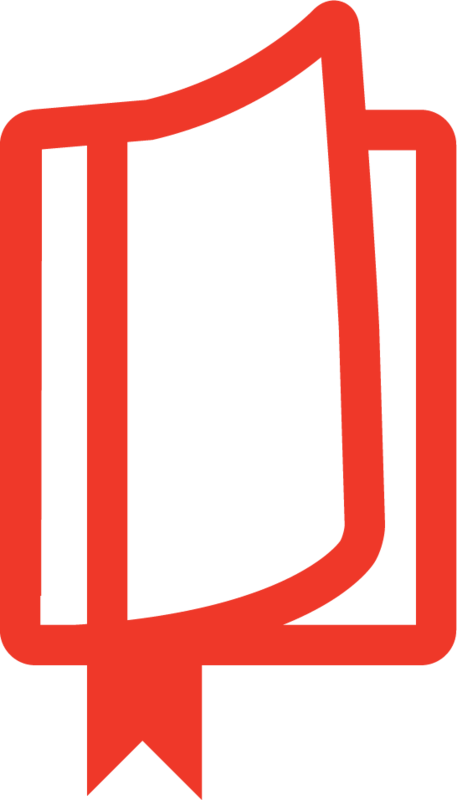 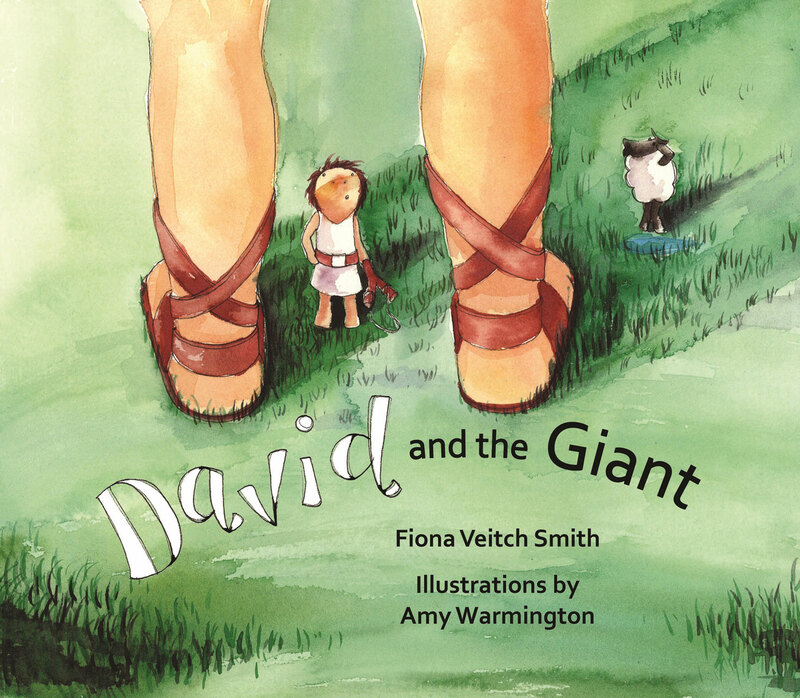 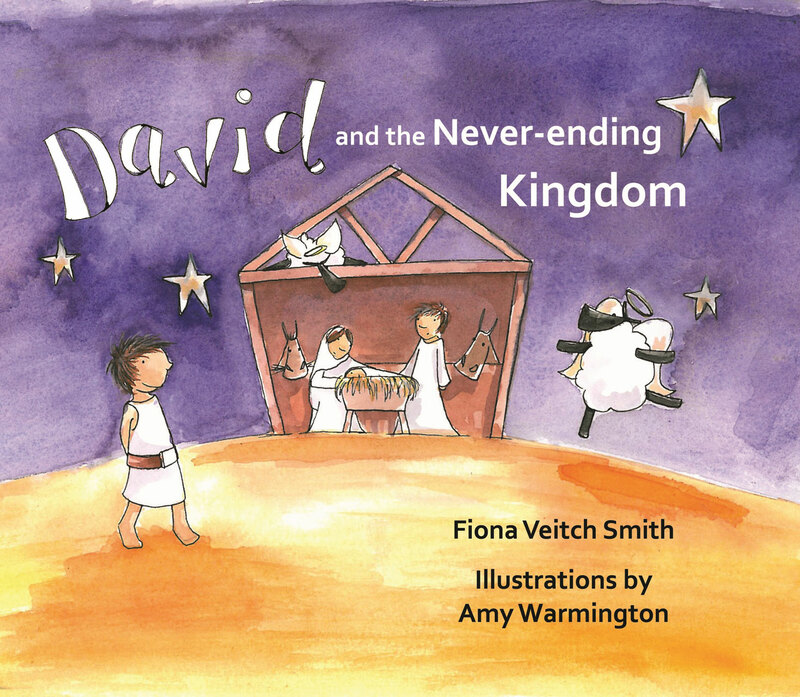 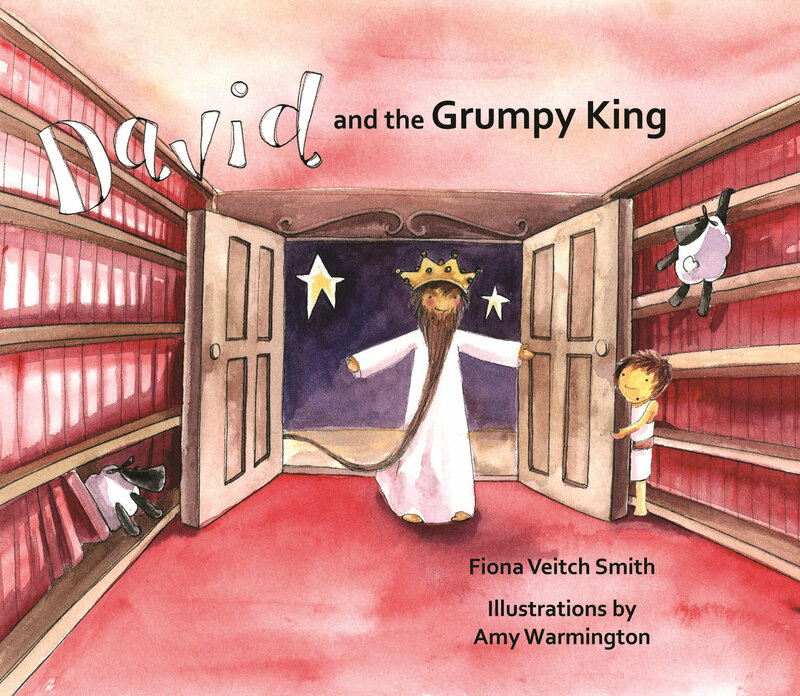 Fiona Veitch Smith is the author of the Young David series and has also published detective fiction with Lion Hudson. 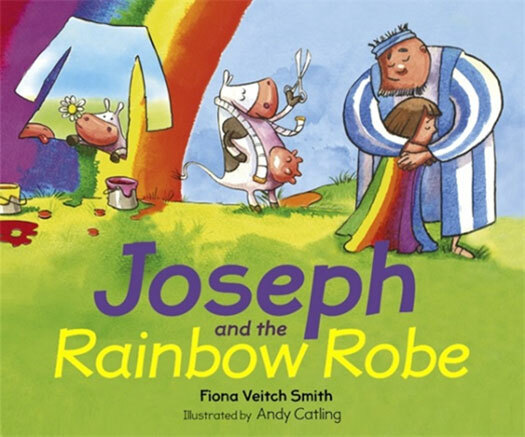 She lives in Newcastle-upon-Tyne with her husband, daughter, and dog, and also lectures in creative writing and journalism.